Dale’s Welding Service provides a variety of welding services for commercial buildings. 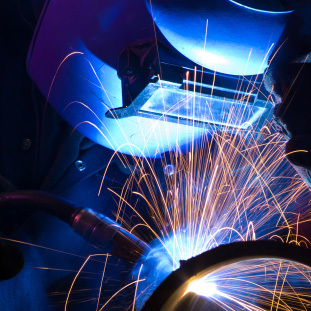 We are an established welding company with decades of experience and can provide a wide variety of services to serve the full range of our increasing customer needs. We have the knowledge, expertise, and workmanship to offer our customers a complete service, from design to construction and completion of product. Need an estimate? Click here to contact us.